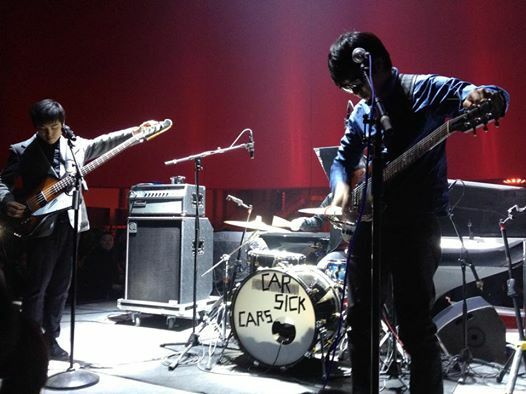 By virtue of being perhaps the best indie ‘noise rock’ band in China, breast CARSICK CARS, receive considerable media attention.. Here below are a selection of articles or press clipping that feature or mention the band… but we have very limited sources, so if you know of any other media mentions of Car’s, please share them in the comments section of this page, or by email Send Mail …Cheers!!! what about NYTIMES article. dawg!